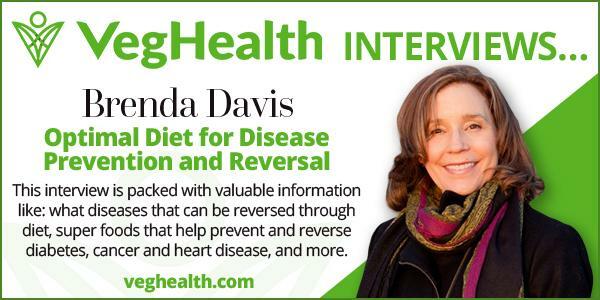 Becoming Vegan: Comprehensive Edition | Brenda Davis R.D. Becoming Vegan: Comprehensive Edition by Brenda Davis, Vesanto Melina, 2014. 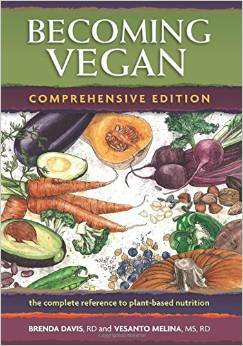 Becoming Vegan: Comprehensive Edition is considered the authoritative reference on how to adopt a plant-based diet. 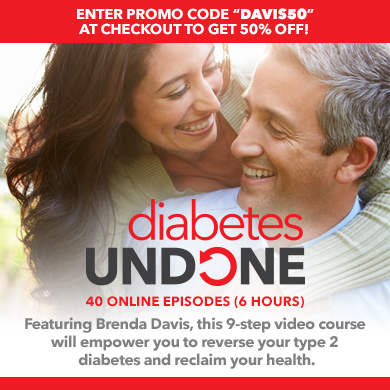 Internationally acclaimed vegan dietitians Brenda Davis and Vesanto Melina specifically designed this fully referenced, comprehensive edition to meet the needs of health professionals, academic librarians, and curriculum developers as well as lay readers with a deep interest in nutrition. 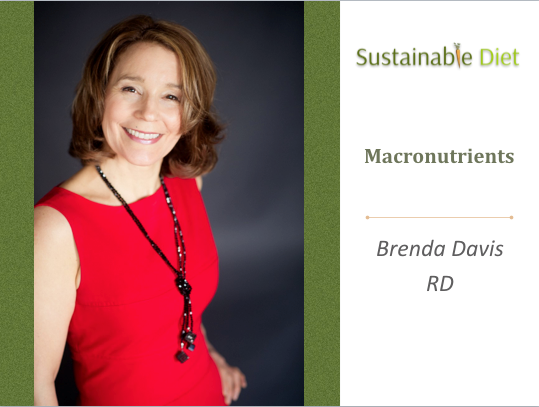 Fully revised and updated, this new edition of a seminal classic offers recommendations from top nutrition researchers on areas of particular concern to vegans. Becoming Vegan: Comprehensive Edition will set the standard for discussion on vegan nutrition for many years to come.